This year, Americans will spend upwards of $20 billion on Valentine’s Day gifts, mostly with the hopes of impressing that special someone or significant other. But this holiday isn’t strictly reserved for romantic gestures – it’s also a great time to recognize your best customers with corporate incentives. Whether you’re shopping for him or her, your customers are bound to love one of the following tech or fashion gifts. Provide your customers with tech gifts with big sound in the form of sleekly designed products from Bose. 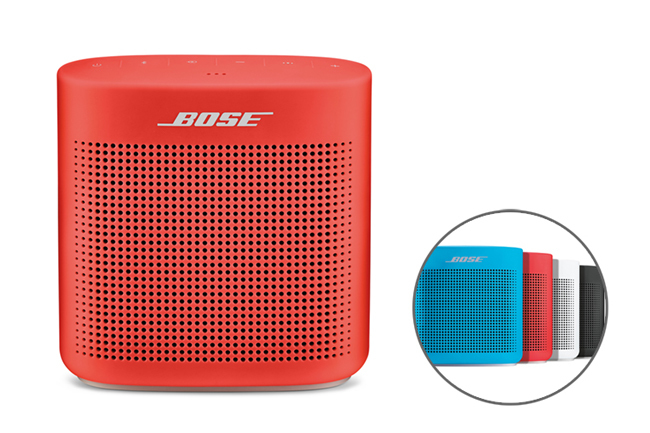 The SoundLink Color Bluetooth Speaker II, in coral red, is great for playing your favorite tunes on the go. It’s rugged, water-resistant, and lasts up to 8 hours between charges. Also available in aquatic blue, polar white and soft black. For the fitness-minded, SoundSport Free Wireless Headphones are perfect – wire-free for complete freedom of movement. The headphones are equipped with StayHear+ Sport tips so the earbuds stay in place regardless of how strenuous the workout is. Also available in bright orange and midnight blue. After a tough day of work, Human Touch’s Reflex SOL Foot & Calf Massager can help your customers end the day on a high note. This device incorporates reflexology massage and focuses on driving blood away from the feet and back toward the body’s core. The perfect rest and relaxation gifts to give your customers. The Human Touch iJoy lineup – equal parts stylish, comfortable and powerful – are also ideal for employees to recharge after a long day. 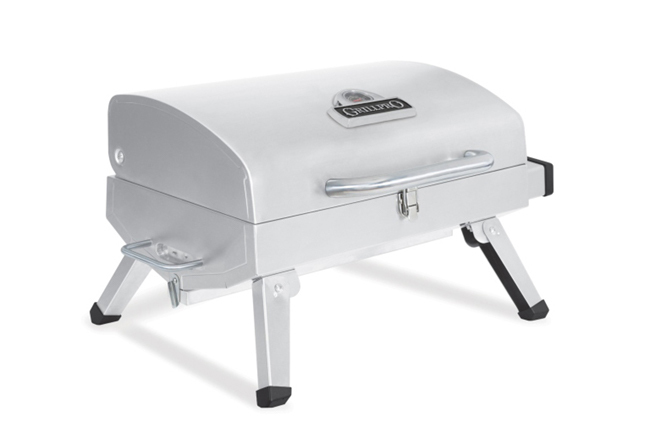 GrillPro’s Stainless Steel Table Top Grill is a durable propane grill that’s easy to transport and is ideal for tailgating gifts. Whether it’s a big camping weekend with the family or a tailgate with friends, GrillPro’s collection of table top grills provide the perfect BBQ taste. Kate Spade’s Watson Lane Lucie Crossbody Bag, in royal, is a sporty, lightweight bag that delivers both function and fashion. 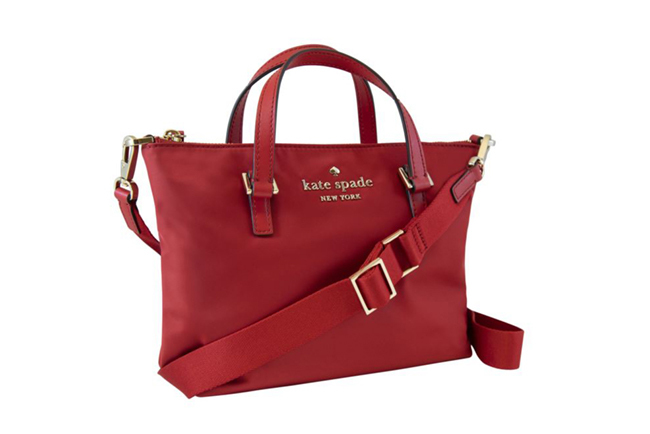 For fashionable incentive gifts, turn to Kate Spade’s entire collection of trendy bags, purses, jewelry and more. This Valentine’s Day, choose corporate gifts and incentives that will help drive customer loyalty throughout the year. These gifts are just a sampling of what we have to offer. We’re committed to delivering the best gifts and better service – call us today at 888.862.9283, contact us to discuss your needs, explore our full catalog, or learn about our Preferred Pricing Membership.